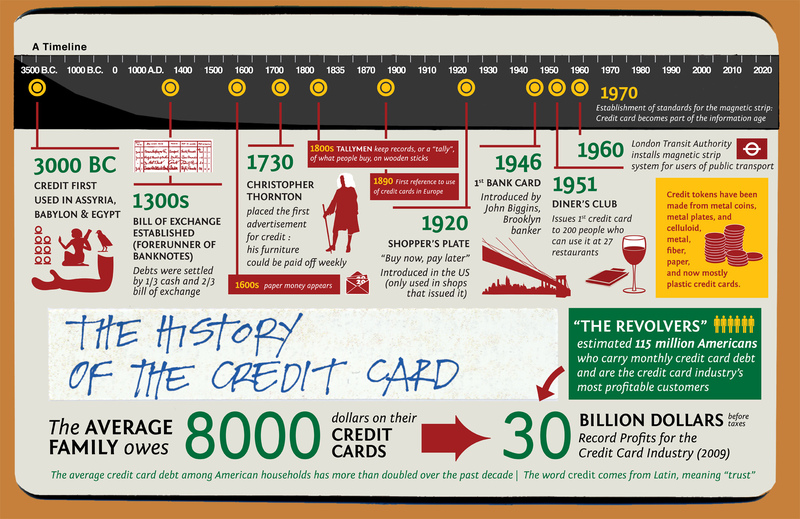 Have you ever stopped to think about the evolution and History of the credit card ? 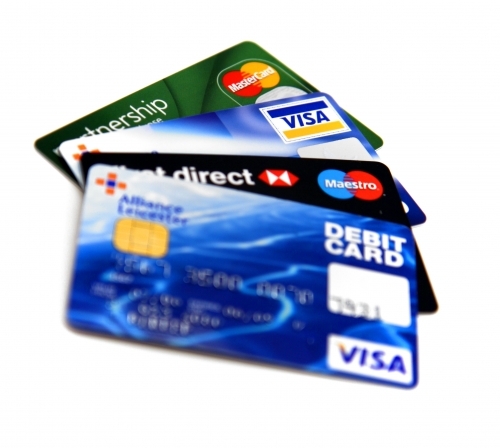 Throughout history, many different methods were used to keep track of credit. Eventually, as you may know, we ended up with the credit card. Here’s what went on before that magical little piece of plastic came about. Converting your Credit into money using Paypal Here is a question about paypal and converting the credit limits into money, which iam struggling to find out a possible solution for the past few days.